Happy Friday! 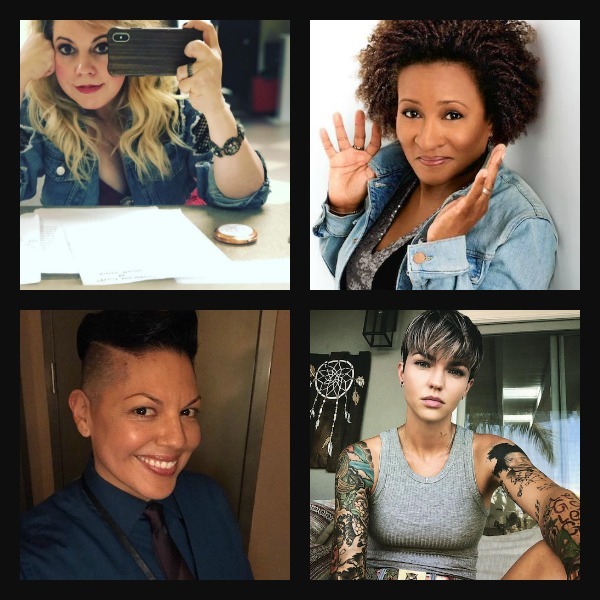 Who’s going to Captain Marvel this weekend? 1. 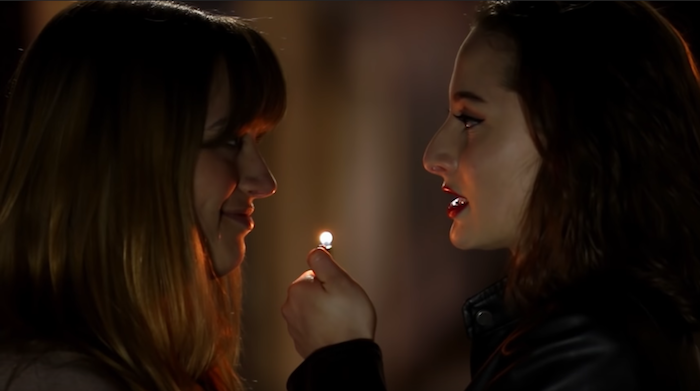 Tell it to the Bees gets an official trailer and release date. The period film starring Anna Paquin and Holliday Grainger finally has an official trailer and a release date. You’ll be able to catch the movie in limited release and VOD on May 5th. 2. Rafiki actress wins festival award. Congrats to actress Samantha Mugatsia who picked up the Best Actress award from the Fespaco Film Festival this week for her role in the lesbian film, Rafiki. 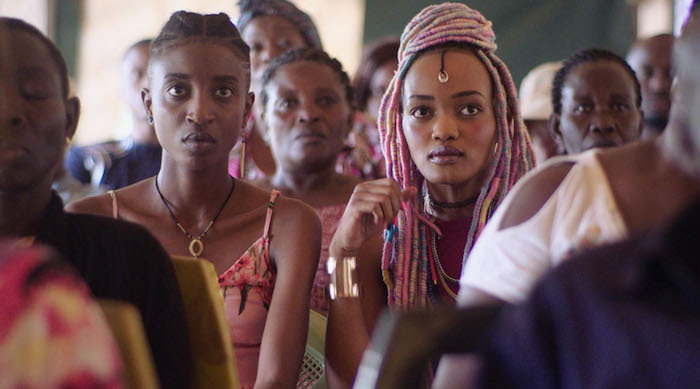 Rafiki, which was initially banned in its home country of Kenya, has received international support. 3. Killing Eve keeps teasing us in the best ways possible. Talk about a show that knows its fanbase. There’s also a brand new trailer. 4. Kristen Stewart and Janelle Monáe sat together at the Karl Lagerfeld show and it was everything. The fanfic, it writes itself. 5. The New Yorker profiled Japanese-American chef Niki Nakayama. 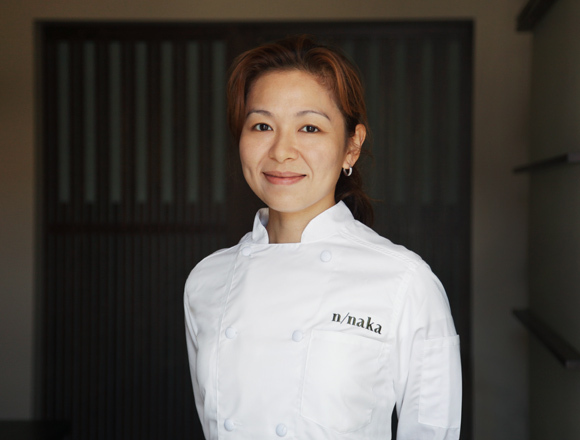 Chef Nakamaya is the owner and visionary behind the extremely popular n/naka in LA, where she works with and beside her wife, Chef Carole Iida.